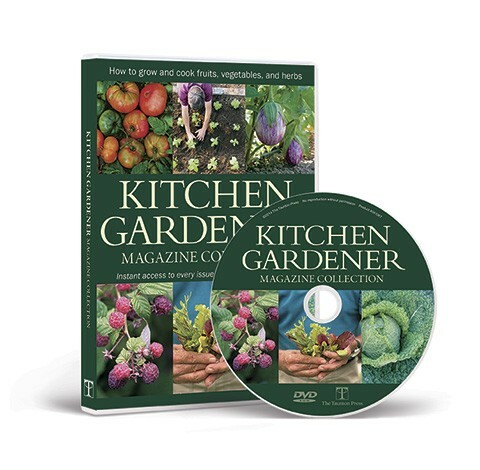 Like a kid in a candy store, I once went for instant gratification when it came to selecting plants for my cutting garden. Grabbing nearly every plant at the garden center that looked good in spring, I passed over the fall bloomers that had barely broken through the soil in their pots. Although I had abundant blooms to cut in summer, my first cutting gardens floundered long before year’s end because I had given little thought to selecting plants expressly for autumn. Now I always have at least one or two mainstay plants in my cutting garden for each month of the fall season. In September, asterlike boltonia and colorful dahlias come into their own. In October, I enjoy the first chrysanthemums as they come into season. And in November, especially if the frosts run late, the last of the chrysanthemums and the swamp sunflower, a robust American native, are both still flowering, although the exact bloom times may be earlier or later depending on where you garden. 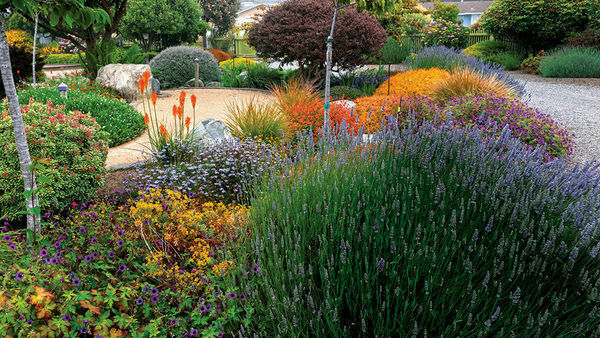 For the fall cutting garden, the author favors autumnal colors. 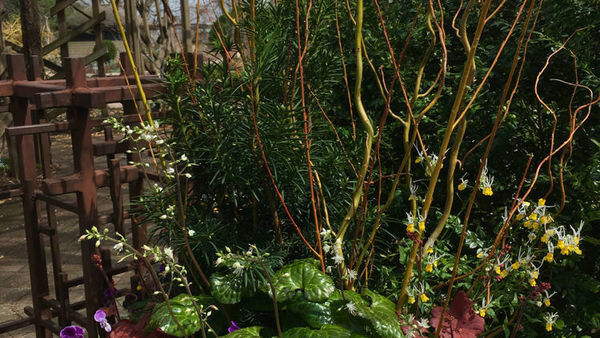 All of these plants have fairly long stems—at least 12 inches in length—that can easily be used in arrangements. I like to choose colors that I may have avoided for spring and summer bouquets, so I look for dahlias or sunflowers that display the characteristic colors of autumn, such as the warm shades of orange, reddish brown, butterscotch, and burgundy. They mirror the seasonal colors that appear throughout the fall landscape and add rich color to a home when brought indoors. 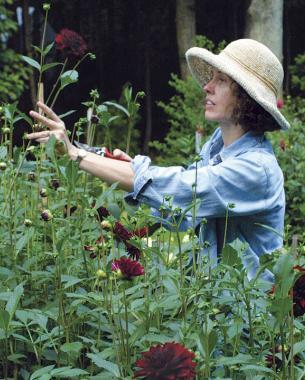 Although I like cut flowers to have long stems, I’m willing to take what I can get in late fall. 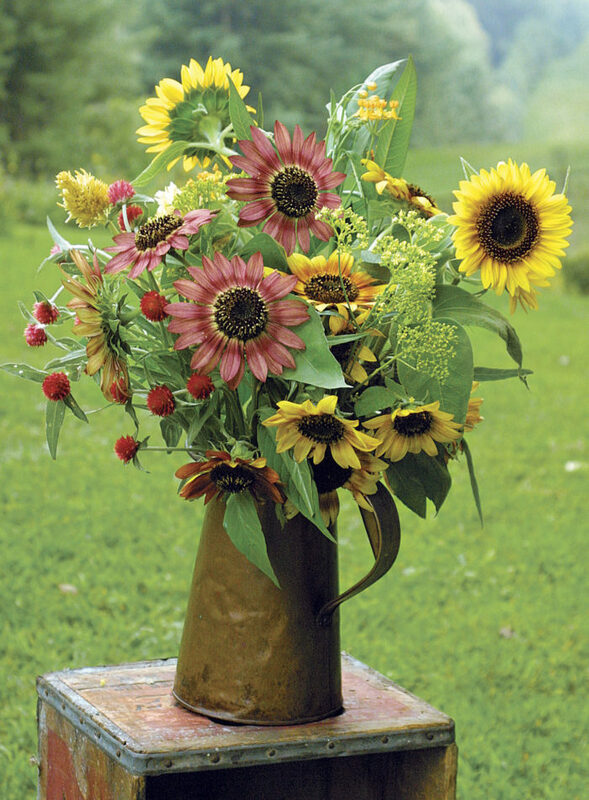 The decreasing number of plants coming into bloom in autumn also means companion flowers may be in short supply for the vase. As the days pass, I find that my flower arrangements are often composed of masses of one kind of flower, so I try to grow flowers that look good on their own. Autumn’s cut flowers generally last a long time in the vase, some as long as two weeks, due in part to the cooler temperatures of the season. Cutting a handful of flowers is always my reward after sessions of readying the garden for next year. To me, cut flowers from your own garden are the most natural reflection of the area in which you live—much more so than florist flowers that are flown in from abroad. The following are 10 of my favorite cut flowers for autumn. Some are plants that continue flowering from summer into fall, while others don’t begin blooming until the air becomes cool and crisp. Dahlias (Dahlia cvs., Zones 8-11) are one of the backbone plants of the September cutting garden — the peonies of fall. I adore the giant “dinner plate” dahlias of the Informal Decorative class, such as the cultivars ‘Purple Taiheijo’ and ‘Walter Hardisty’. 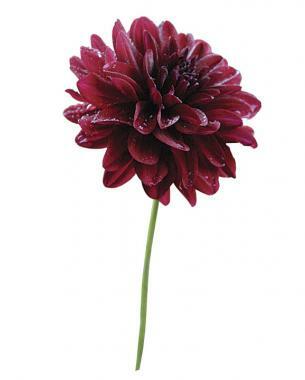 They are not too top heavy for vases and may sometimes come into bloom up to a month later than other varieties. 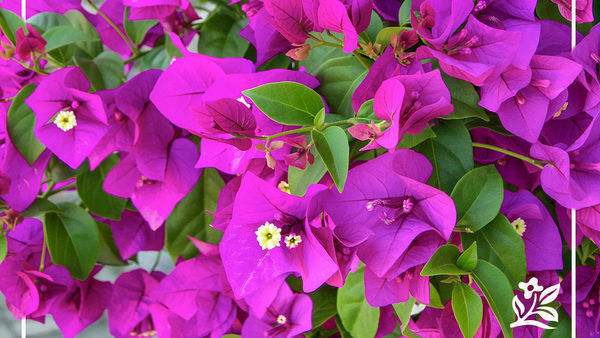 Their biggest drawback, however, is that they produce fewer blooms than smaller-flowered selections. 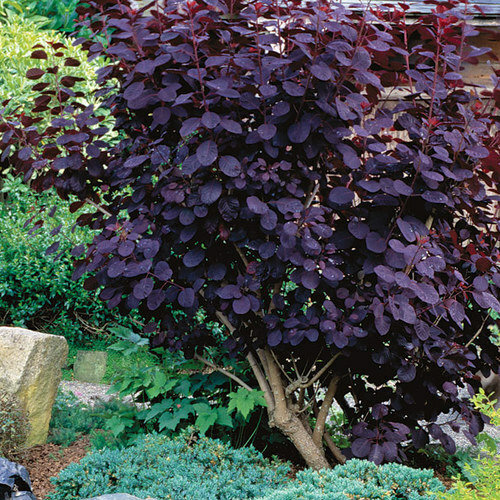 Midsize, heavier-flowering cultivars such as fuchsia pink ‘Thalia’ and dark red ‘Naomi’ are endlessly useful for large displays. I plant several tubers if I want a lot of stems. 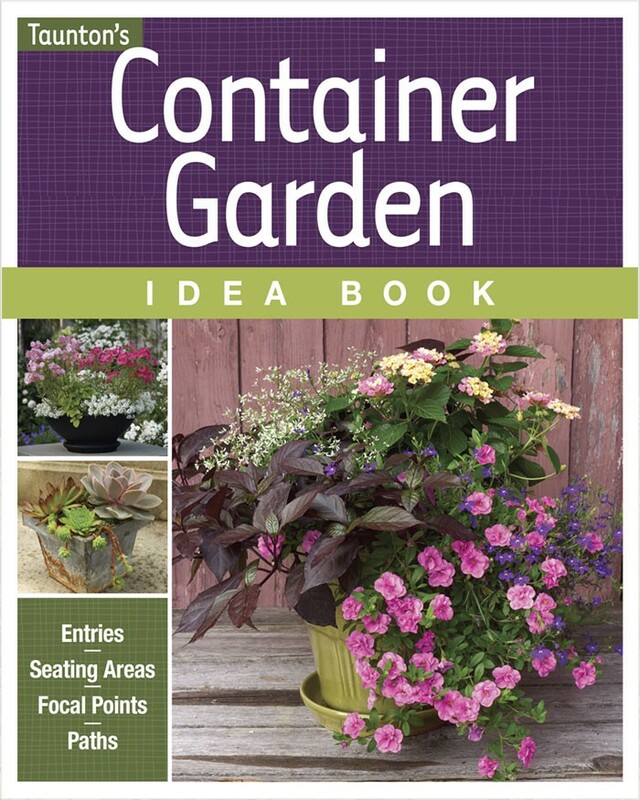 Specialty catalogs offer better choices of size and form, including single, water lily, and cactus-type dahlias. Unfortunately, the dahlia harvest ends with the first light frost. 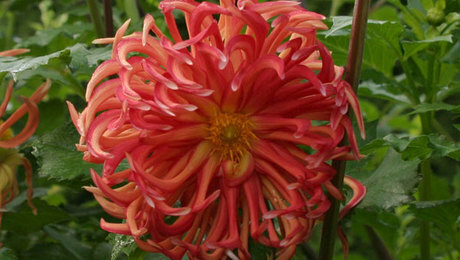 Many people, myself included, find dahlia tubers difficult to store over winter, so I buy new tubers each year. 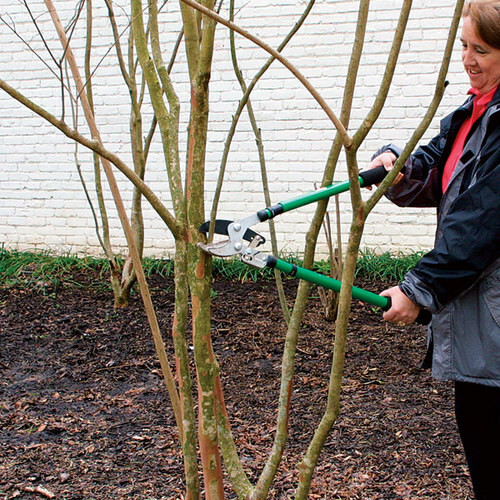 Plant the tubers in full sun and in an area with excellent drainage when the soil warms up in spring; staking is a must. 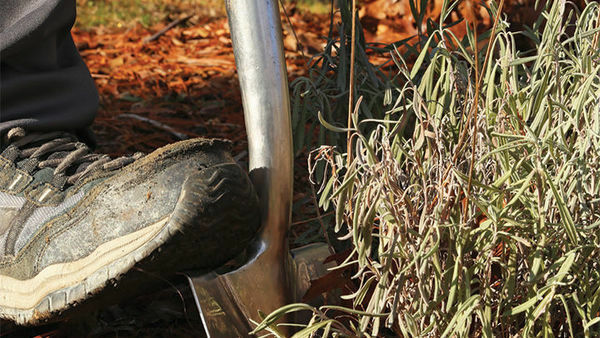 South of Zone 7, gardeners may find that these plants overwinter just fine in the ground. A few goldenrods bloom as early as July, so be sure to choose a later-blooming cultivar for autumn. I prefer the late-flowering cultivar ‘Fireworks’ (Solidago rugosa ‘Fireworks’, Zones 4-9). Happy in full sun and good garden soil, it has flower heads that aren’t as dense as some other goldenrods, and it doesn’t take over the garden. 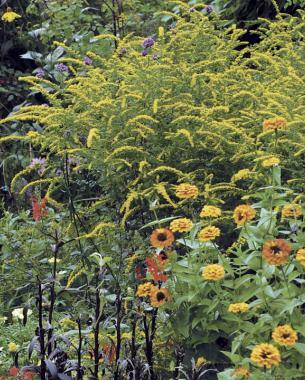 I also like ‘Golden Fleece’ (Solidago sphacelata ‘Golden Fleece’, Zones 5-9) for its 16-inch-long spikes that are coated in tiny mustard yellow flowers. The flowers are excellent for arranging with the last of the zinnias (Zinnia spp. and cvs., annual) as well with ornamental grasses and seed heads. I sometimes like to cut goldenrod before the tiny green buds open to use as an attractive filler (foliage or flowers that accompany the featured flowers in a vase). Blood flower, also known as sunset flower. 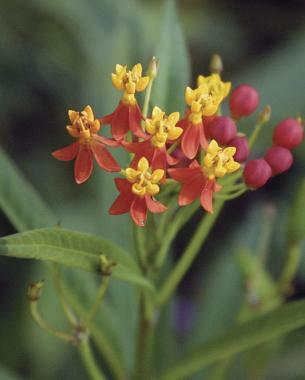 Among the plants that blossom in the last half of summer and continue gloriously into fall is blood flower (Asclepias curassavica). 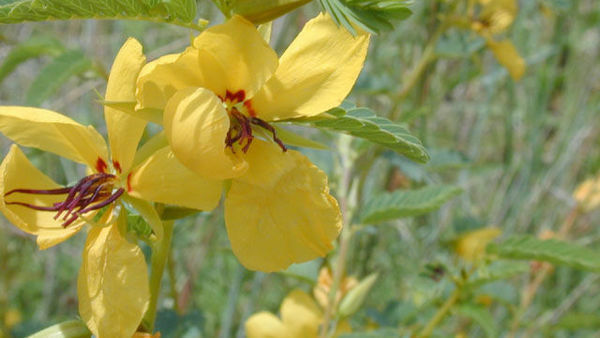 The red-and-yellow color of its flower explains its other—prettier—name of sunset flower. 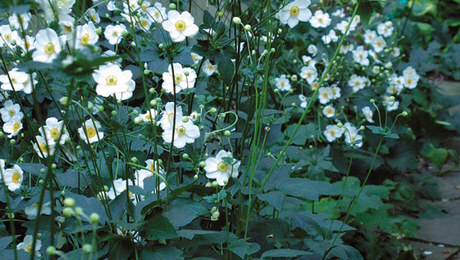 It’s a tender perennial, hardy only to Zone 9, so farther north it’s grown as an annual. Blood flower helpfully self-sows in my garden but tends to resent transplanting. Some gardeners report that it may grow too well in the far South. 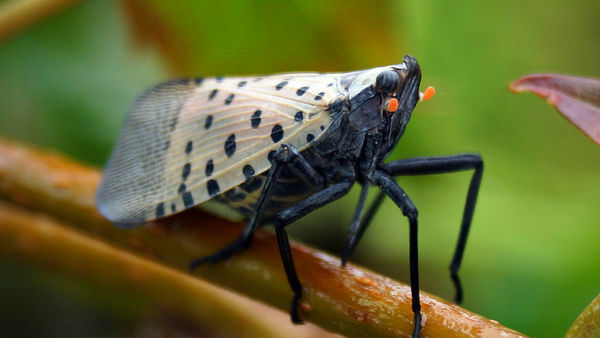 It accepts light shade and prefers fertile soil. After the flowers fade on a plant, blood flower produces green seedpods, which are also good for arranging. I try to avoid the temptation of cutting all of the blooms so that I can enjoy the seedpods as well. Burning the stem ends of blood flowers over a strong flame (I use my gas stove) prevents the blooms from wilting and makes them last longer in water. If the stems seem weak, place them in the dark until they recharge. 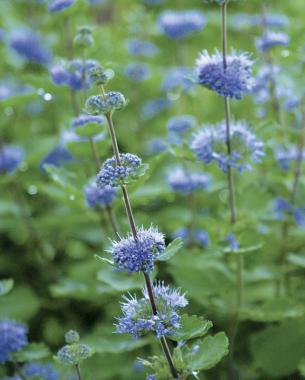 Blue spirea (Caryopteris incana, Zones 8-9) is a subshrub, meaning it’s woody at the base but dies back in winter like a perennial. 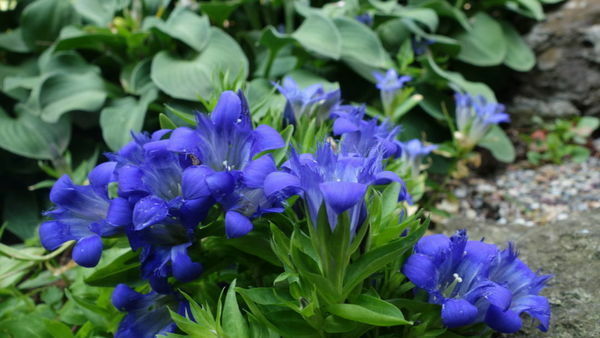 Its graceful true blue flowers appear on 36-inch-long stems throughout September, though the stems get much longer in regions where plants are hardy. 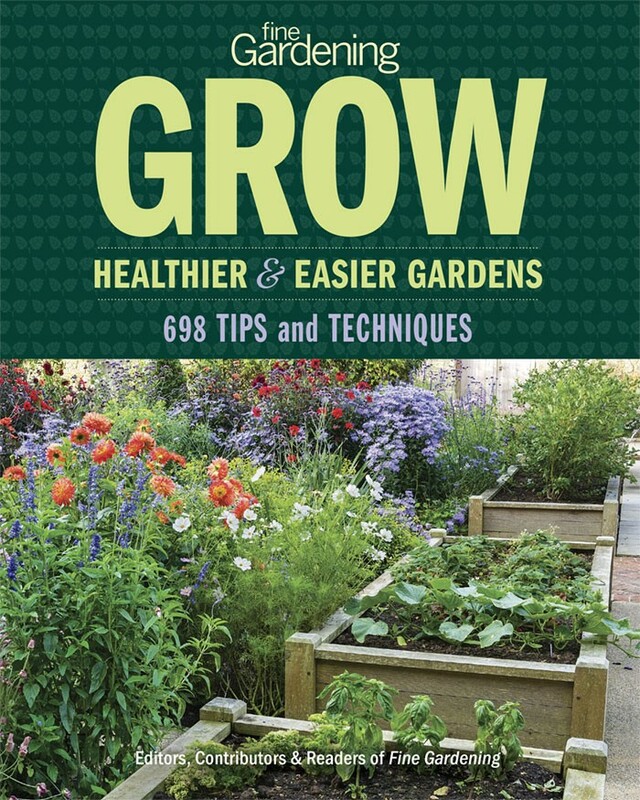 North of Zone 8, where it is treated as a tender perennial or annual and doesn’t grow as large, gardeners install several small plants in spring. 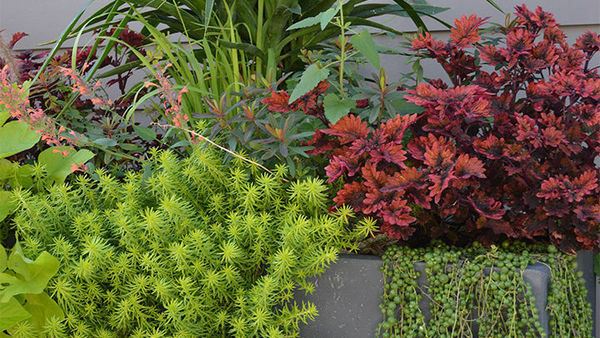 Plants do best in full sun and well-drained soil. Blue spirea has easy-to-strip leaves and looks great when displayed in a wide vase on its own or with dahlias or goldenrods. Sowing a fresh batch of annual sunflowers (Helianthus annuus cvs.) 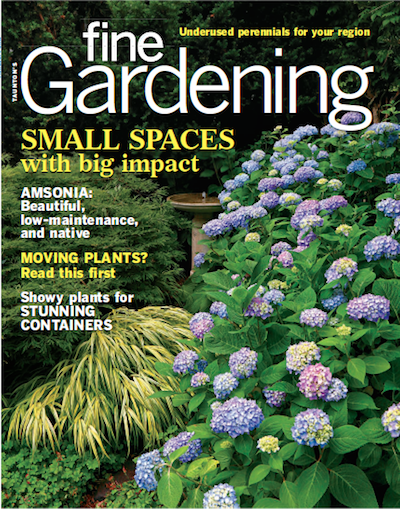 in June specifically for the fall cutting garden is tremendously rewarding. 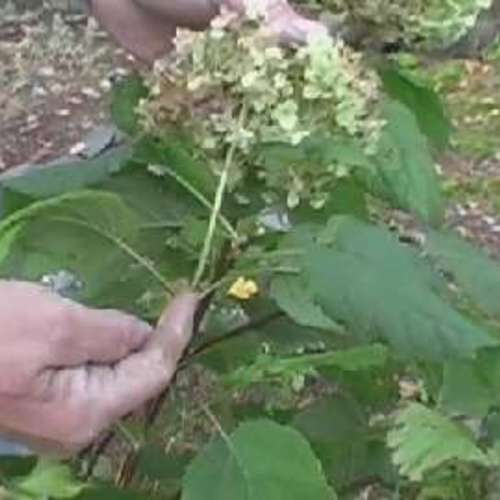 The seed germinates easily in hot weather as long as you keep it moist. And the plants usually bloom 60 days after germination when provided with full sun, fertile soil, and plenty of water. 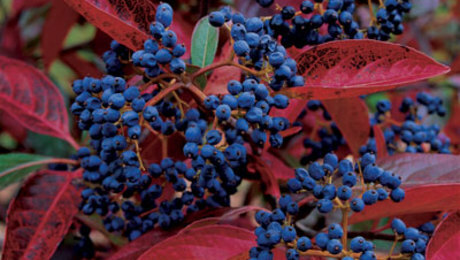 There are many varieties that come in wonderful harvest colors. The dark-centered golden flowers of ‘Soraya’, the marvelous dark red blooms of ‘Prado Red’, and the banded blooms of ‘Floristan’ all look spectacular in fall arrangements. I like to grow selections described as “day-length neutral” since they are less affected by decreasing daylight and continue to bloom, sometimes until frost. 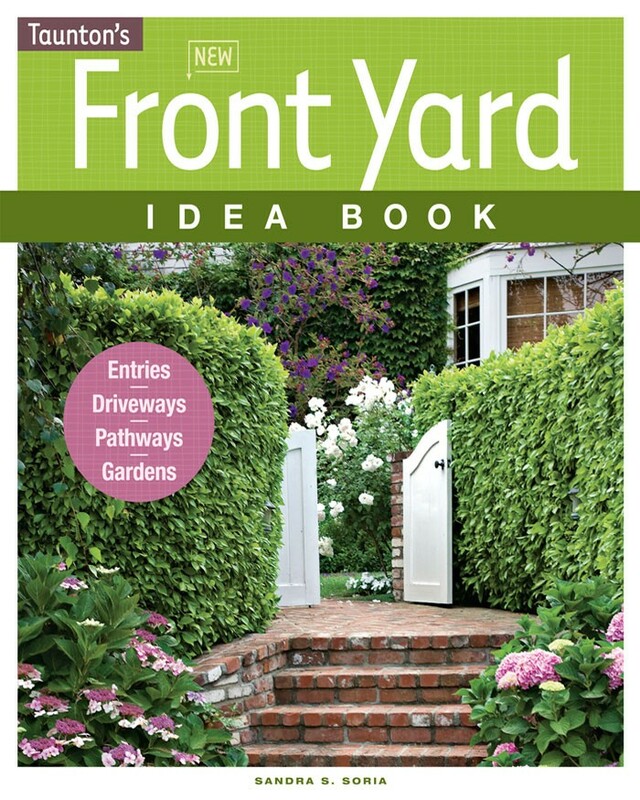 “Pollenless” selections are ideal as well because they don’t drop pollen in the house. On varieties that produce several flowers, pinch off the first bud before it opens to lengthen the stems of the later flowers. Be sure to include a few large buds in your arrangements for a just-picked look. There would be few cut flowers blooming in October were it not for hardy garden mums (Chrysanthemum morifolium cvs., syn. Dendranthema morifolium cvs., Zones 4-9). 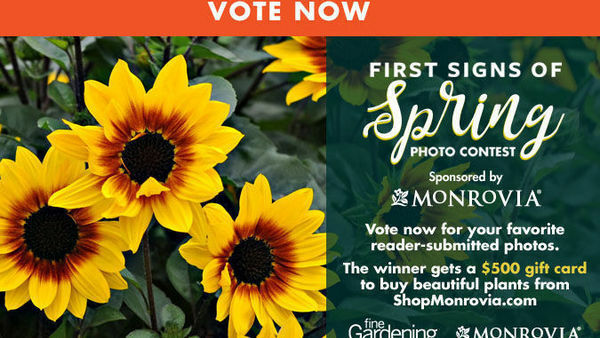 These look more natural than florist mums, so I look to good perennial and specialty catalogs as well as local chrysanthemum society plant sales to find the best and most unusual selections. 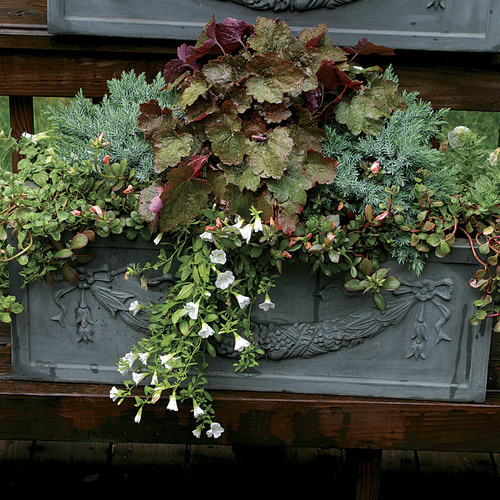 They typically have longer stems and more whimsical features than the bedding and pot florist mums that are frequently found in garden centers. 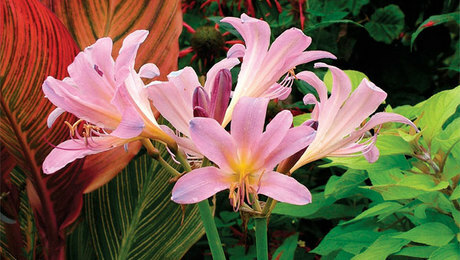 ‘Sheffield Pink’ is one of my favorites. 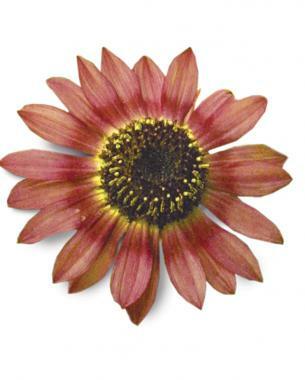 It’s an excellent gardenworthy cultivar, with superb pale pink, daisylike flowers that seem to last forever. 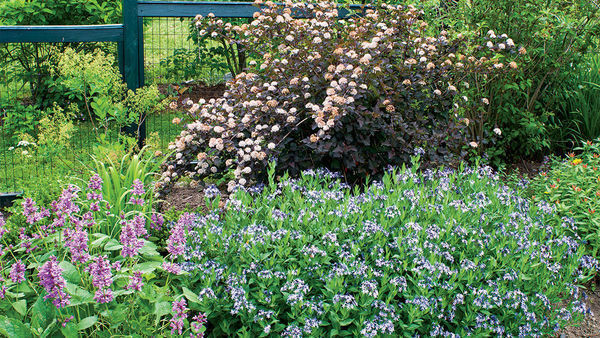 Like other garden mums, it needs fertile soil and can take light shade. I rarely pinch my plants back in the cutting garden since I prefer long stems for arranging. 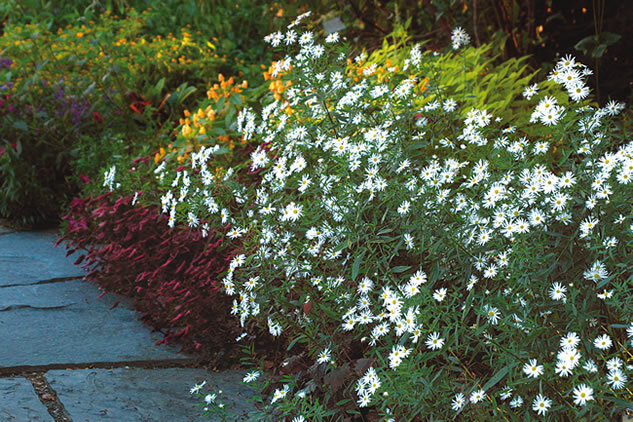 Tall, white Boltonia asteroides ‘Snowbank’ (Zones 4-9) is an easy-to-grow perennial that begins to bloom in late August, two weeks after the pink variety (B. asteroides ‘Pink Beauty’). It resembles a white aster, and it arranges beautifully with other fall flowers like true asters (Aster spp. and cvs., Zones 4-8), blue sage (Salvia azurea, syn. S. angustifolia, Zones 7-9), or small sunflowers. If you find the airy panicles of boltonia too wide for the other flowers in the vase, use a green twist tie to bunch them together. 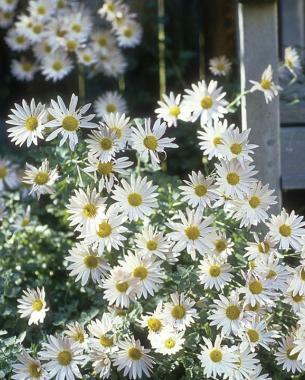 It’s difficult to deadhead this large plant, so cut your boltonia when it first blooms in September. 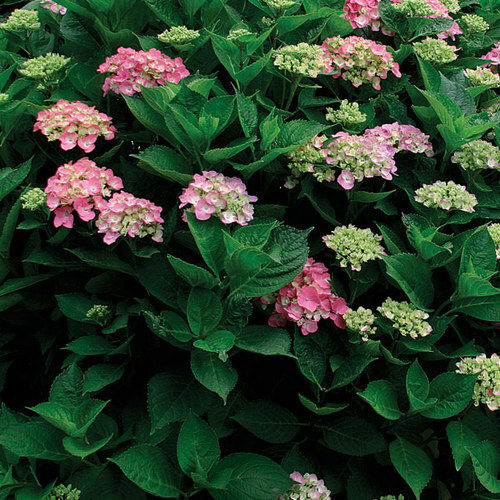 This plant likes full sun to partial shade and good garden soil. Divide it occasionally to keep it a manageable size. I really should need to attempt look at your blog one day earlier! A debt of gratitude is in order for sharing here. I am cheerful to see this information. I basically welcome you for that kind of effort. I simply welcome you and keep posting a few. I am so awed. I think you have a remarkable adapting especially while dealings with such subjects.Feel free to custom essay writing service . Training contains various endeavors like article, errand, look at paper composing and an extensive part of the understudies can't complete their task adequately inside the time.